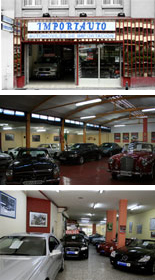 At the beginning of 1976, the story of Importauto began, an idea fostered by its founder José Manuel Bernad. The main objective of this company then began with the desire to offer you, with all the passion of our love for classic and sports cars, the most important national and international brand names. To give you a little more information of our professional career, we must mention firstly the Aragones Association of Classic Sports cars (AACD). Since its creation, it has always been considered as one of the most popular Car Club in Aragon and also one of the most active clubs in Spain; it is noteworthy that we have organized the 7 editions of the “Rally Internacional Hospederías de Aragón”. In 1980, the first event took place and we continue today organising events among which the most famous are those in which the members participate with their classic car collections. 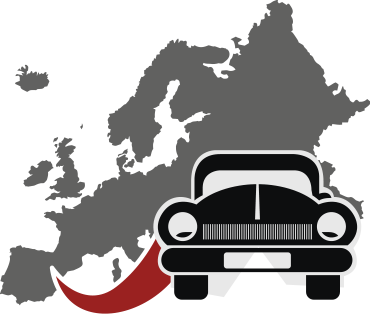 Secondly, the Interclub Federation of Classic Vehicles in Aragon (FIVECA), which combines a great number of car clubs in the aragones community, was founded. 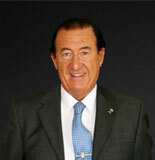 Mr. José Manuel Bernad is the President and Founder of both, AACD and FIVECA. 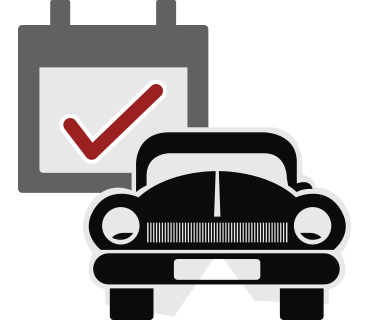 In Importauto, we offer a personalised service to every client. 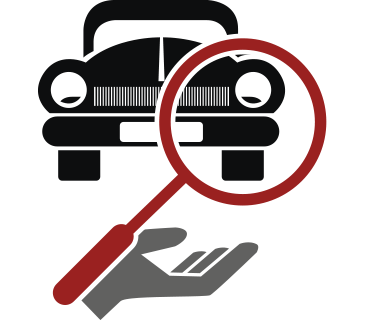 It is our purpose that you should know all the details about the cars which most interest you. And if we dont have in this moment the car you require/which you are looking for, we will put all our professional expertise into finding it for you. We have legendary brands as Bugatti, Rolls Royce, Ferrari, etc… Classic cars like MG, Jaguar, Mercedes, Alfa Romeo, etc… and also racing cars. 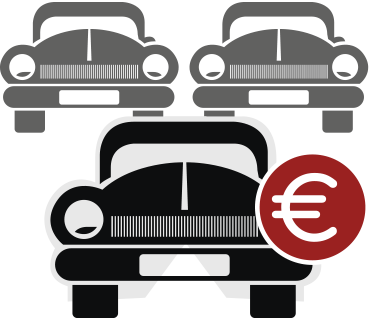 Ask us for the car you have always dreamed about or wanted to drive, if we do not have it in stock we can find it for you. 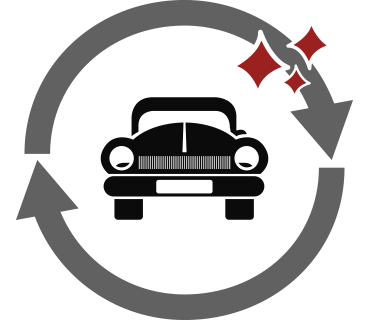 We will review the car to offer you in perfect condition. 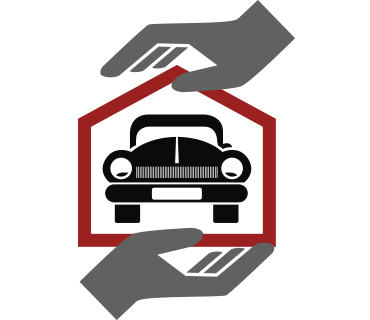 We can also help you to have or complete your own collection as well as evaluate or put off for sale any of the cars that you are thinking of selling or exchanging for another. We have been at your service for 45 years and we will continue for many more offering our responsible and trustworthy service.